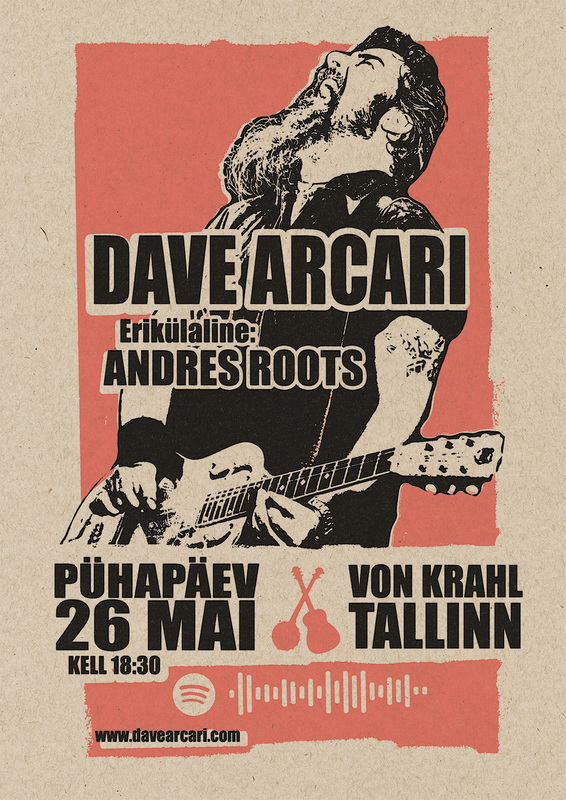 A Von Krahl show in Tallinn with the legendary Scottish alt.blues troubadour Dave Arcari has just been announced for Sunday, May 26 - get your advance tickets HERE! 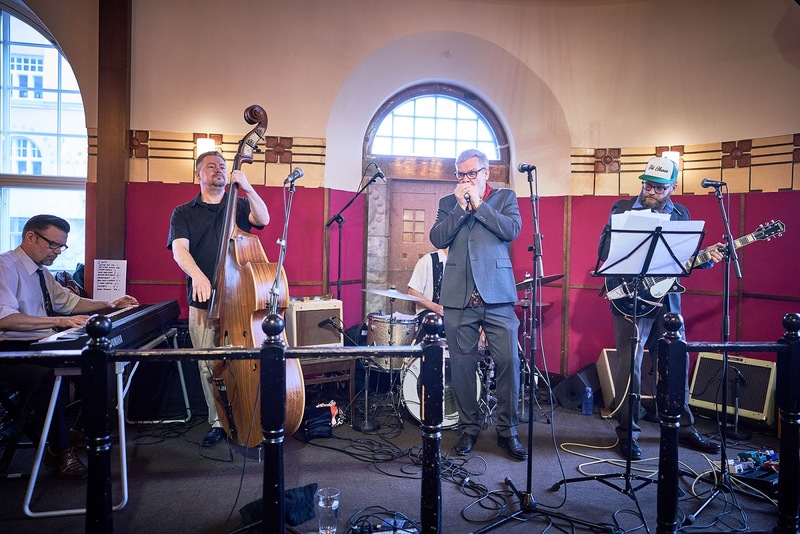 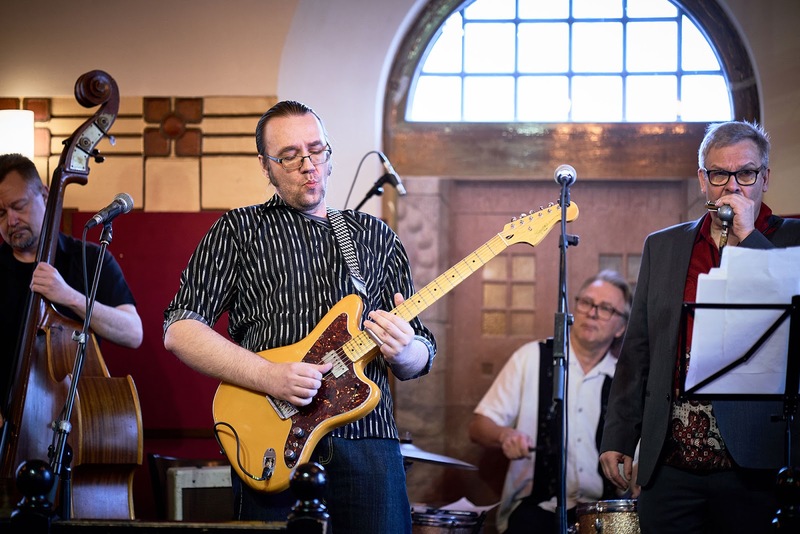 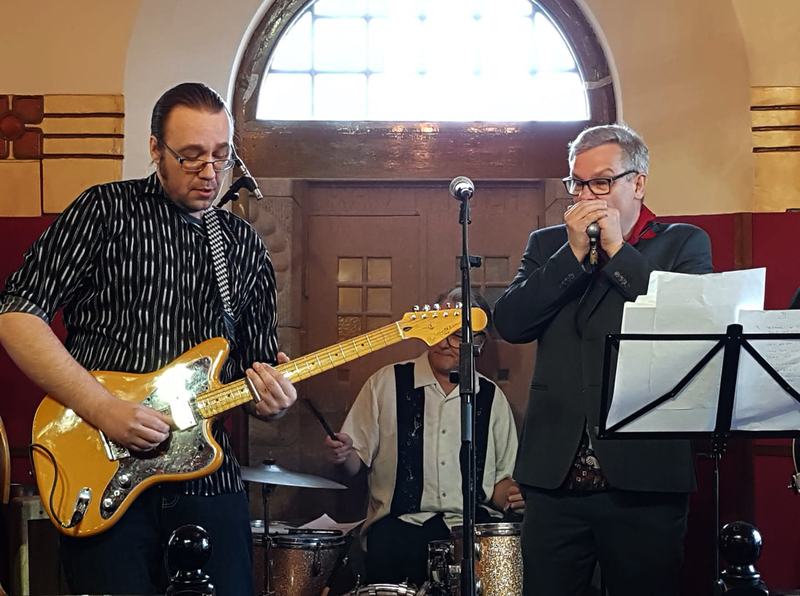 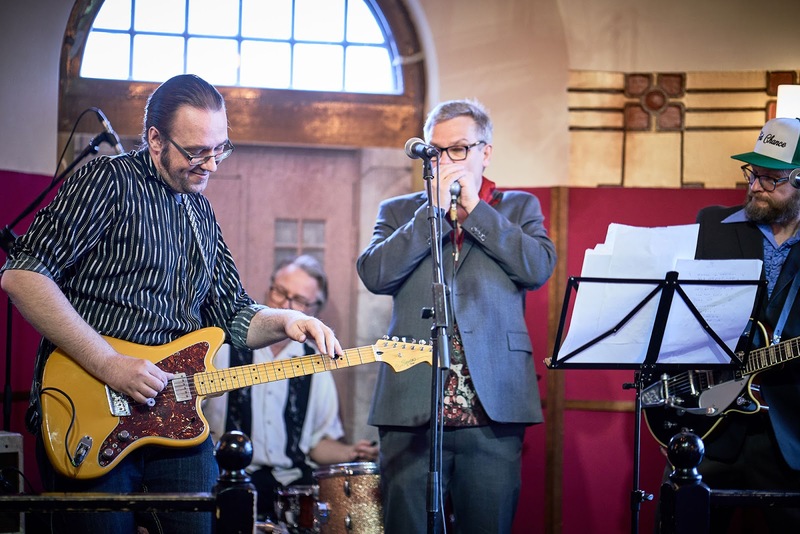 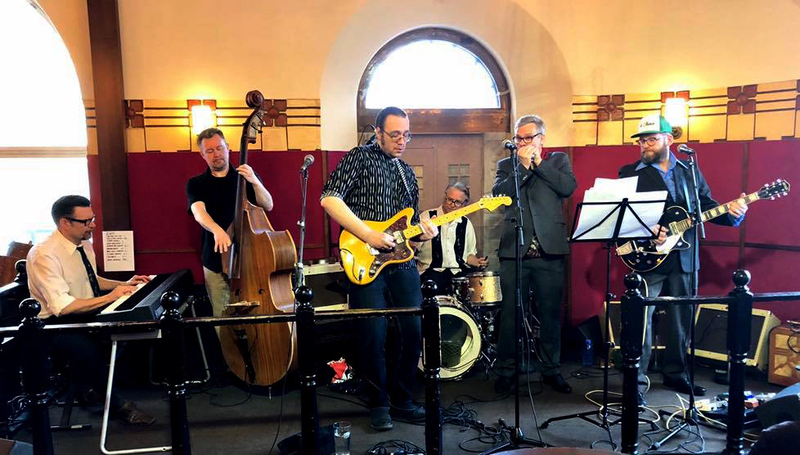 Meanwhile, here's a few more pics from last Sunday's Blues News jam in Helsinki, Finland with Good Rockin' & The Short Timers: Kari Kempas (harmonica), Gona Lehtinen (guitar), Jan Smöde Smedberg (bass), Juha Takanen (drums) and Hessu Pirhonen (piano). All photos by Leif Laaksonen. 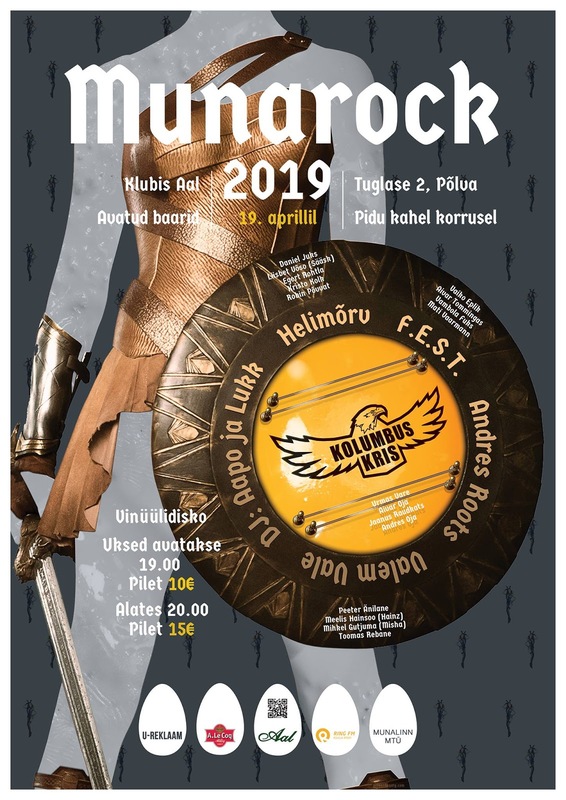 On Friday, April 19, Andres Roots will play a solo set at the annual Easter extravaganza Munarock at Aal in Põlva. 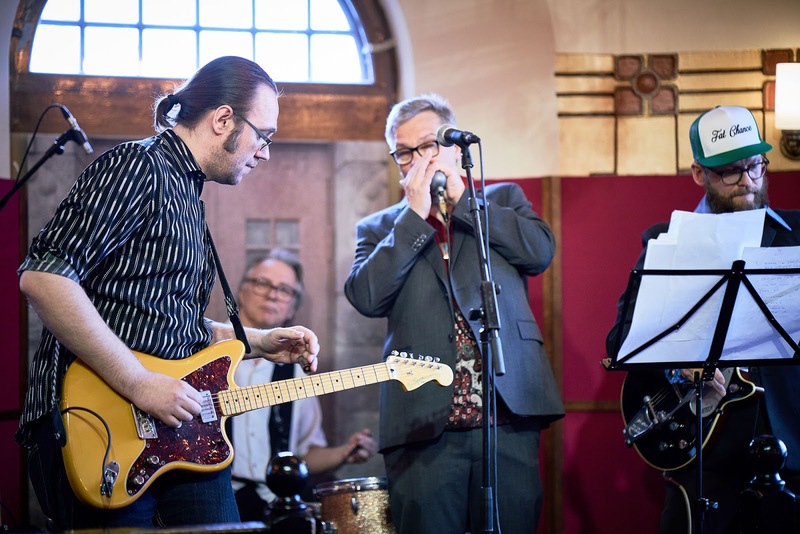 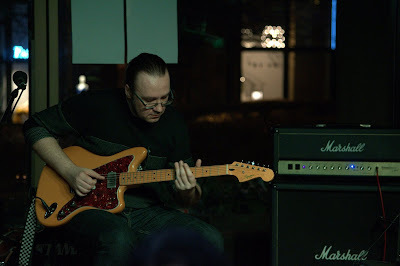 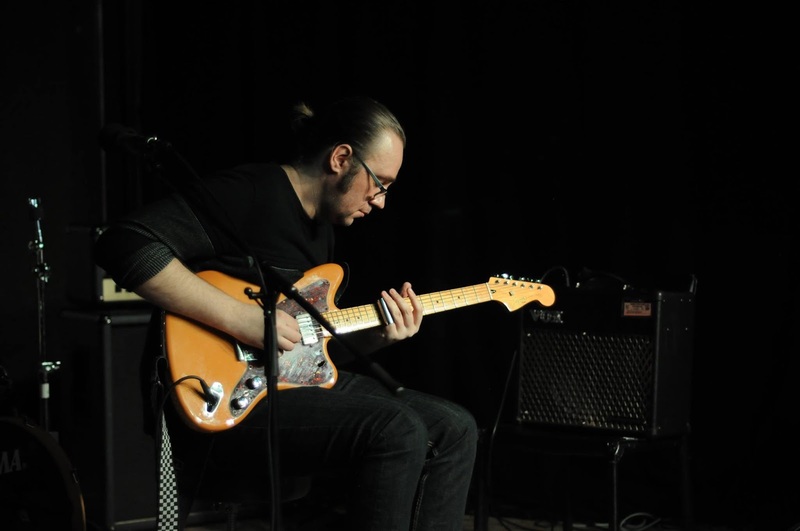 Below are a two pics from last week's solo show at Barbar in Tallinn by Lochlainn Warren and two from this Sunday's BluesNews jam at Juttutupa in Helsinki with Good Rockin' & The Short Timers, by Maiju Lasola and Marko Aho.